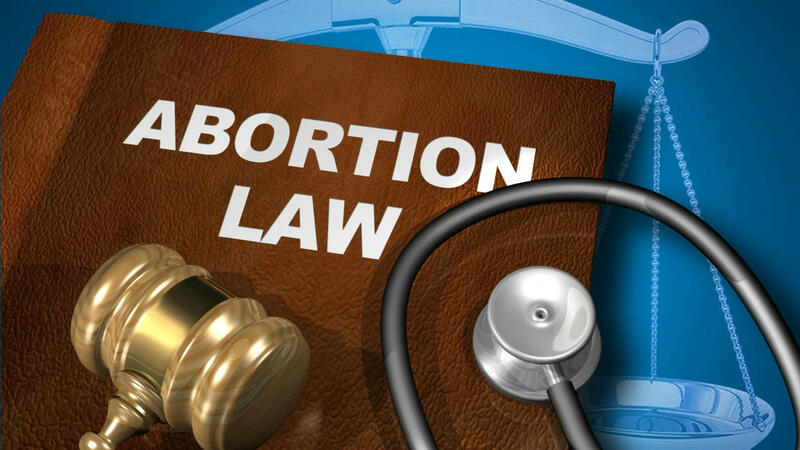 Women’s Med Center, the Ohio abortion clinic run by late-term abortionist Martin Haskell, has lost its bid for exemption from a law requiring it to maintain hospital transfer agreements, Operation Rescue reports. According to a letter from the state health department, Haskell has 30 days to either provide a written transfer agreement or lose his facility license, shutting down his clinic. Haskell had submitted an alleged agreement with Wright State Physicians Women’s Health Care and Premiere Health Miami Valley Hospital, but named no specific physicians at the former, and the President and CEO of the latter, Mark Shaker, maintains it made no such agreement with him. The law also required Haskell to submit the names of three doctors willing to provide emergency care, but one of the names he initially submitted withdrew, leaving him with only two. As Live Action News has previously reported, Martin Haskell is credited with inventing the partial-birth abortion procedure, has admitted that “most of my abortions are elective in that 20-24 week range,” and has gained notoriety for multiple documented instances of medical emergencies resulting from abortions at his clinics. In August 2014, he was ordered to close down his Sharonville, OH location.